Get knowledge, quality and responsive service for the backbone of your business. Cabling is the heart of your telecommunications and fiber optic systems. Getting the job done right is critical to your success. With over 124 years of experience, you know you can count on Tri-City Electric Co. to meet your expectations. When you partner with Tri-City Electric Co., you can count on Confidence Delivered®. When you partner with Tri-City Electric Co., you get the knowledge, quality and responsive service that comes with more than 35 years of experience. 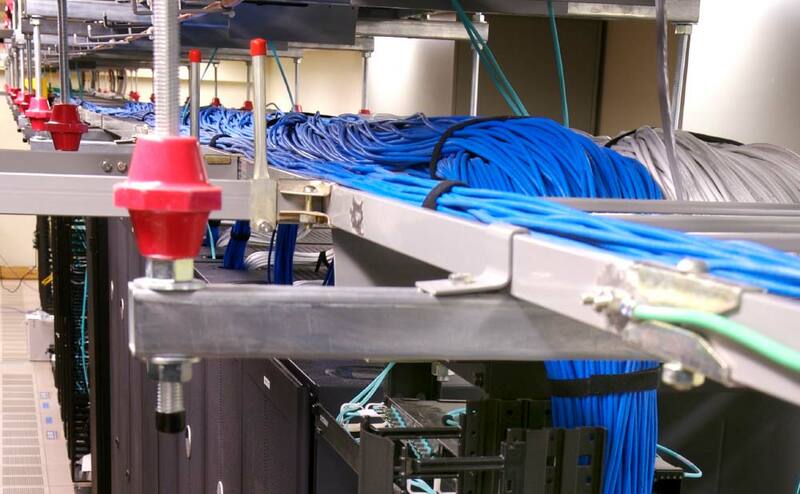 As a “one-stop shop” for all your network infrastructure needs, we will design, install and maintain structured cabling you can feel confident in. Our team is certified for almost every type of installation, and we are Authorized Cabling System Installers for some of the most respected names in the industry. 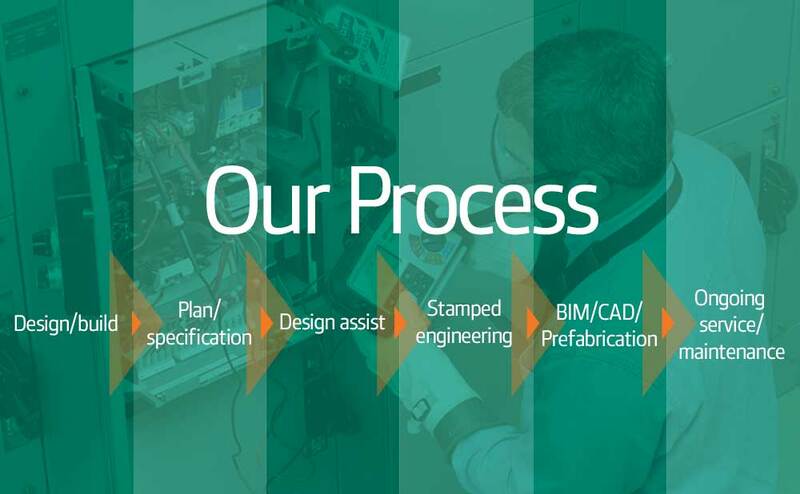 We are able to capitalize on our buying power to provide you with quality products and seamless solutions. As one of the largest cabling providers in the state, you can count on our responsive service team. 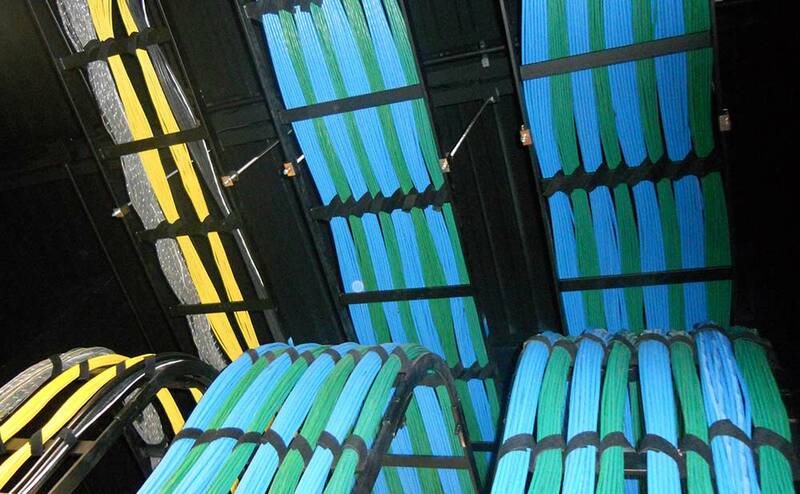 There is no one-size-fits-all solution to build your structured cabling network. Together we will determine the best solution for your unique needs. Our team is certified for almost every type of installation, and we are authorized installers for some of the most respected names in the industry. We have a team of in-house designers ready for your projects. These include in-house RCDDs (Registered Communication Distribution Designers) and in-house AutoCAD systems and specialists. To ensure proper installation and service, all Tri-City Electric Co. technicians go through a three-year apprenticeship and are certified by both BICSI and the manufacturers. 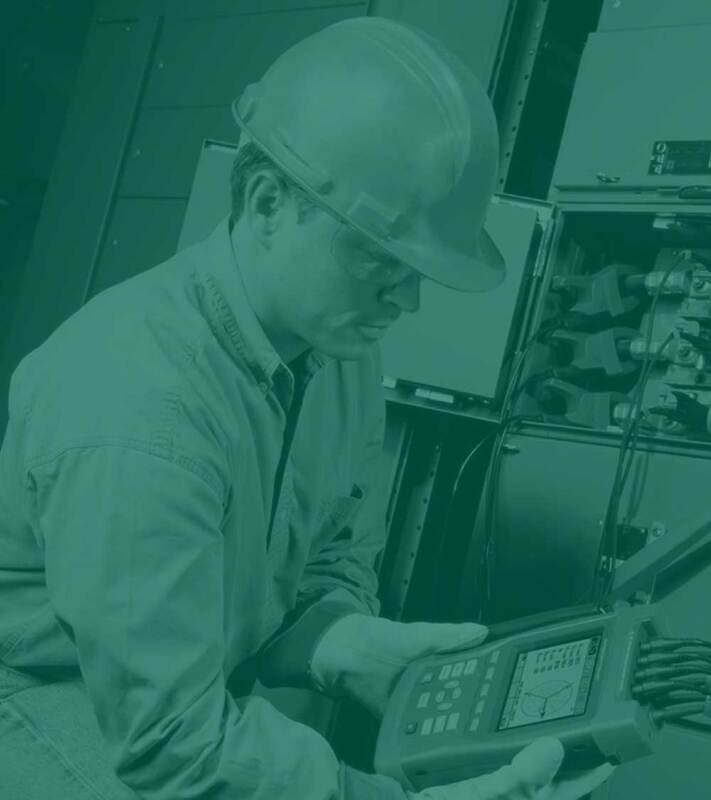 We utilize state-of-the-art testing equipment to ensure all systems are working properly. Our commitment to safety is uncompromising. It is a basic tenet of our operations and something that each employee must commit to before they can join our team. Led by our in-house safety director, our leadership team takes direct responsibility for employee safety and the quality of our safety programs. Foremen are accountable for the jobs and the people they supervise. Employees take responsibility for their own safety and the safety of their fellow workers. Correcting potentially unsafe conditions and equipment before they produce injuries. Identifying unsafe or incorrect employee work habits and correcting them. Training and motivating all employees to work in a safe and conscientious manner. Pre-planning jobs to comply with safety standards. As a result of these efforts, Tri-City Electric Co. has exceptionally low insurance modification rates over the last decade – a cost savings we proudly pass along to customers.